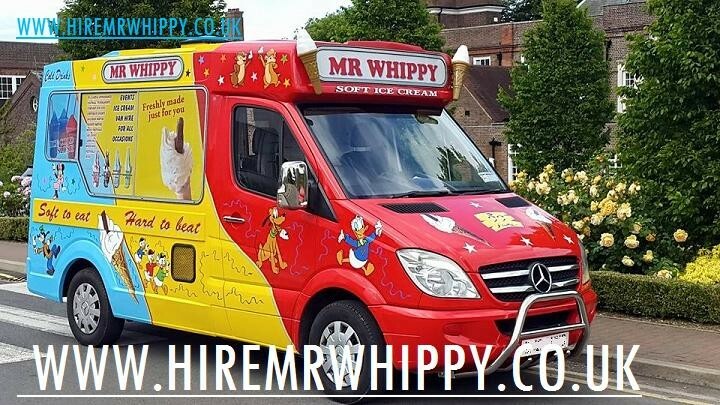 Mr Whippy luton started out in 1995 where we began selling our excellent ice cream. Since our early beginnings we have grown to become no1 family run Ice Cream Van business and we have a fleet of modern vans stocked with excellent products that are always ready to travel where we are needed. We provide our famous soft serve ice cream van hire for any occasion and some examples of the events that we regularly attend are school fete, gala days, festivals, charity events, corporate events, weddings, sports events, football tournaments and open days, race for life ! 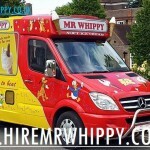 Mr Whippy will provide a bespoke service for our corporate customers Nationwide. 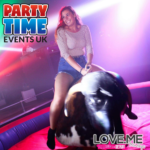 We also invite companies to add their name to our vans posters to help promote their event. We promise you the lowest cost corporate package ever. Corporate event ice cream van hire includes a pre arranged quantity of ice cream products to be distributed on a “give away” basis for your clients with almost any brand of ice cream speciality cone or ice lollies sourced to tailor your event to your exact requirements. 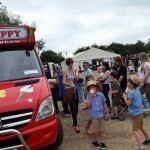 We can provide you with single or multiple ice cream vans to assist you for any Corporate event at fixed agreed rate. 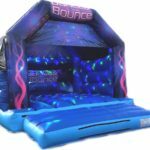 We are fully licenced and hold full public liability insurance to cover any type of event and we work with local councils and schools and events organisers and football clubs. 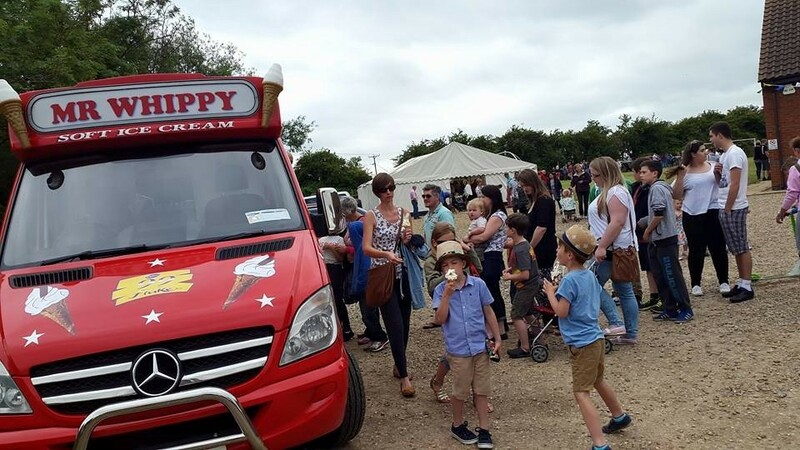 We always deliver on time, and we’d love to provide mouth watering ice cream 99″ for your next event so contact us for more information to have bedfordshire best loved ice cream van on the day to make you and your clients smile .